Azonic proudly presents the video « amBADASSador » produced by Petr Andreev, Vincent Allard and Pavel Vabishchevich. Petr Andreev: « It’s always fun to travel the world and ride bikes. 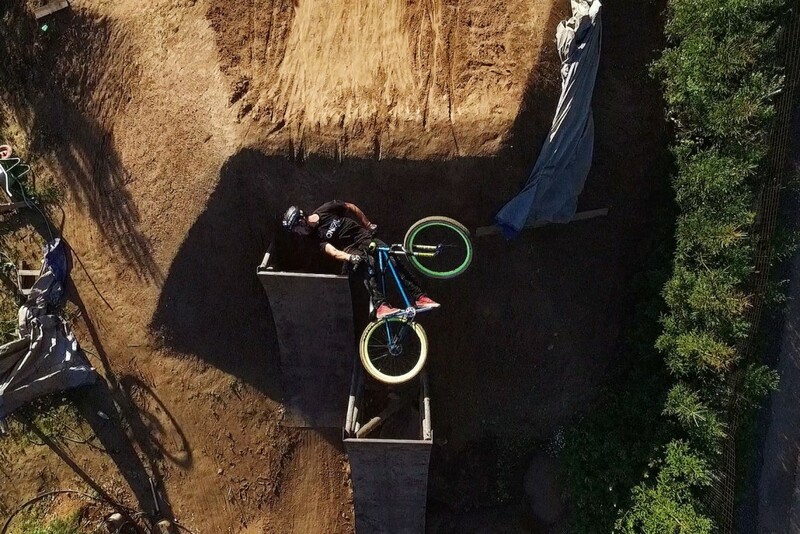 Ride perfect dirt lines, dry jumps, and beautiful trails, to have the possibility to train in the foam pit every day. This is what everyone’s dreaming of during the winter – escaping the cold and the rain. 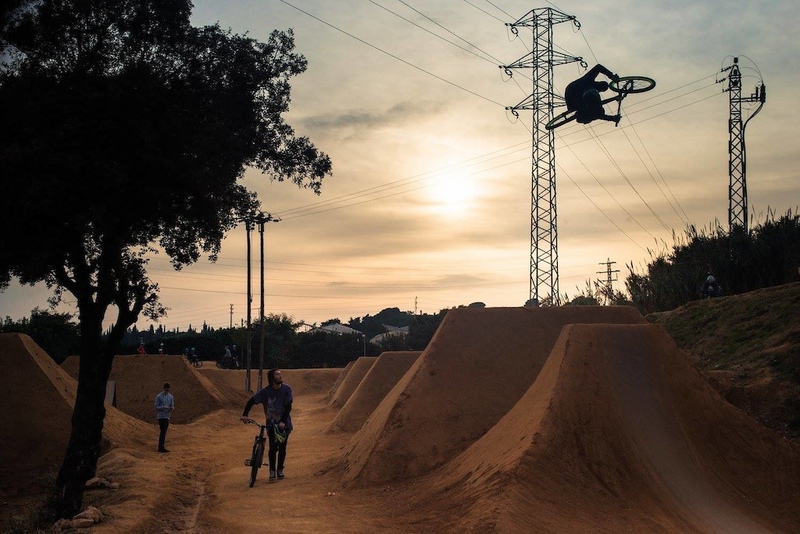 Last September I decided move to BCN to ride during the winter, train in the foam pit and ride big jump lines every day. I’ve spent all winter training and pushing myself and my riding. Luckily, one day I met with Vincent Allard who came over to BCN to hangout with Walter CatKid and some other guys. Vincent was one of founders of « The Rise » crew with Michel, Matt MacDuff and Jay Jay. Now he’s a professional race car and action sports filmmaker. I gave him the idea to make an unusual dirt video and he was super keen! 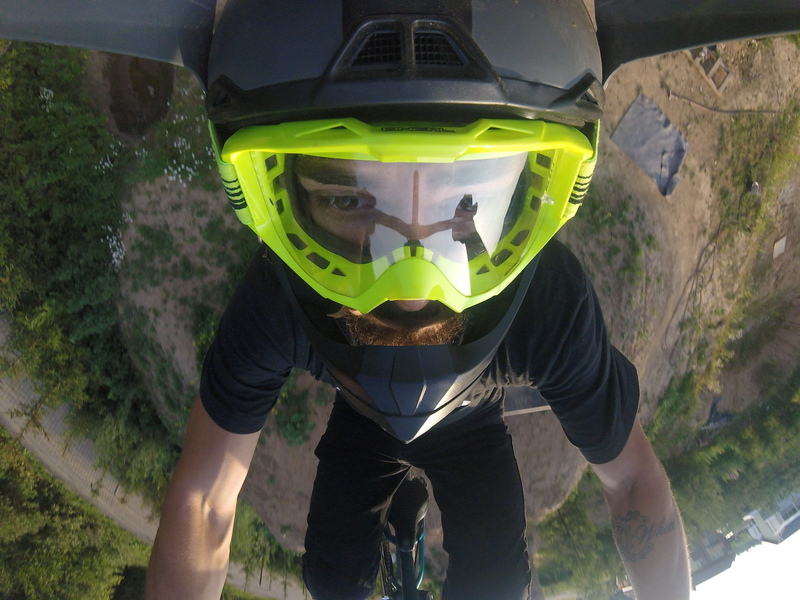 I hadn’t filmed with MTBs for a long time and it was awesome working with Vincent. His wild ideas even got a little bit too crazy sometimes (like the fireworks!). After returning to Russia I decided to move to the VVC force spot, which is like 60km from my house, for few weeks. I felt good on my bike so I called a friend of mine and also one of main filmmakers of VVC force movie Pavel Vabishchevich. He came over and we spent couple of days filming.